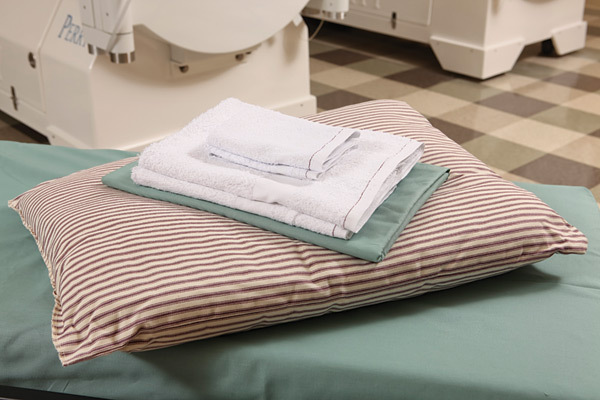 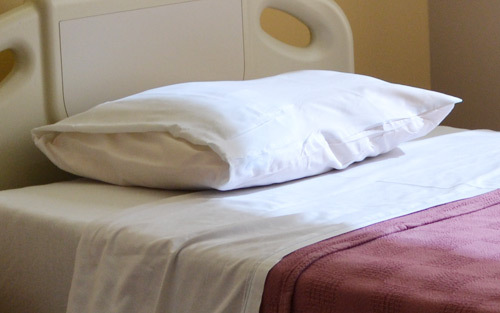 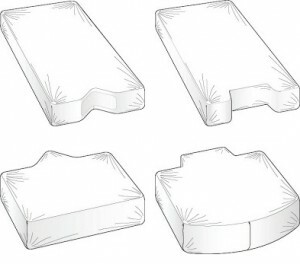 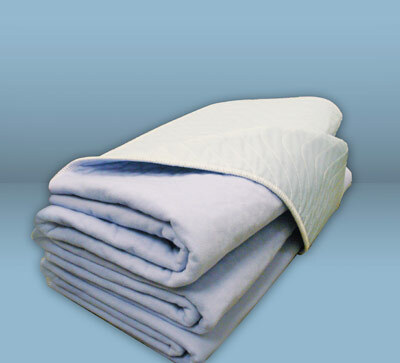 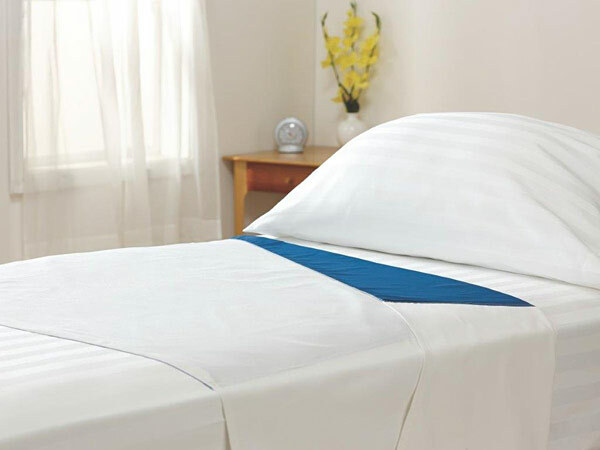 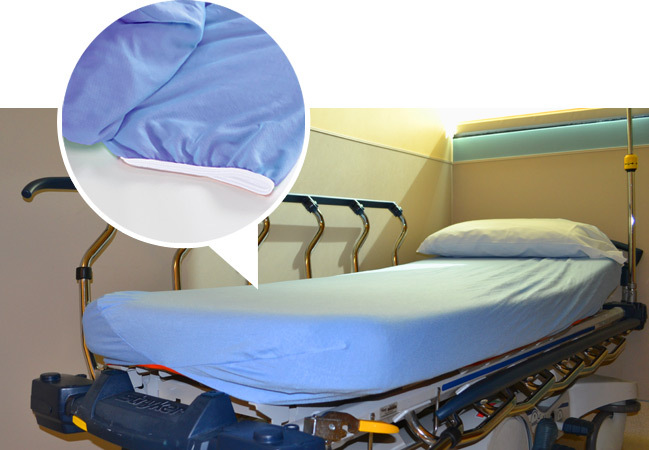 Delight your patients with flat & fitted hospital sheets with the same level of comfort they demand in their own home. 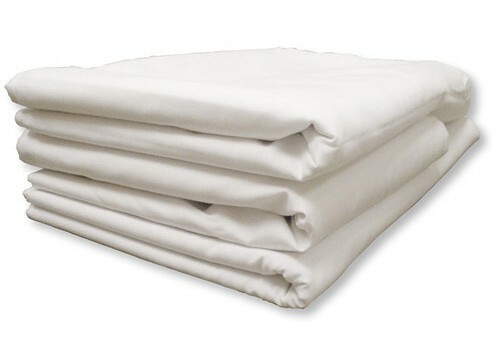 Most birthing bed sheets fit poorly; Angelica’s don’t. 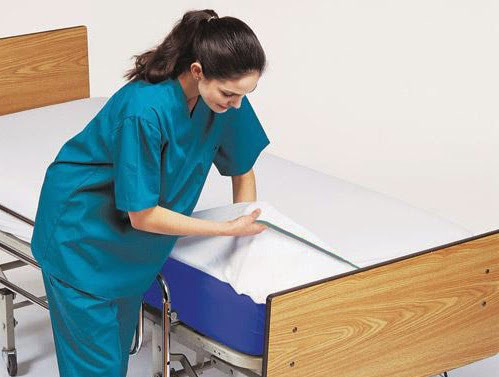 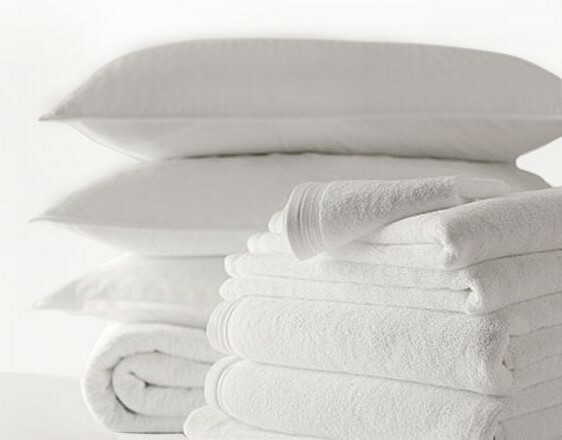 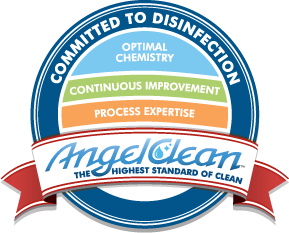 This means you will use and process less linen, it will fit better and reduce bed re-makes, and most importantly, mothers will be more comfortable.